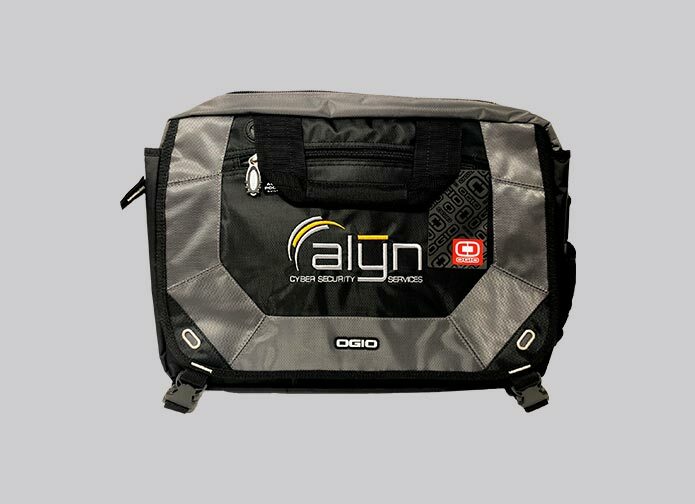 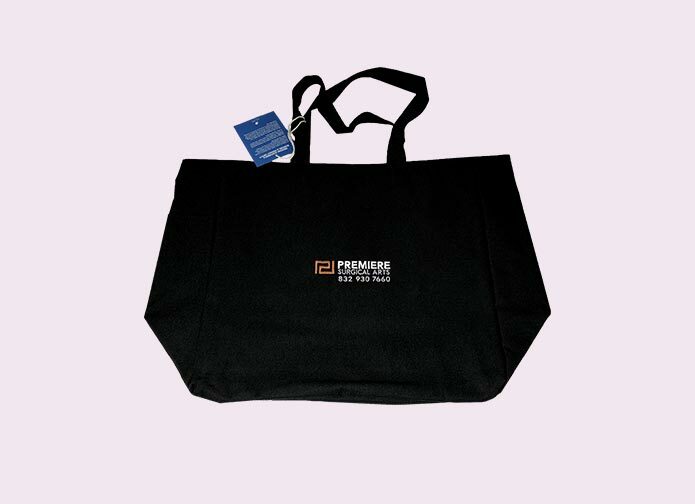 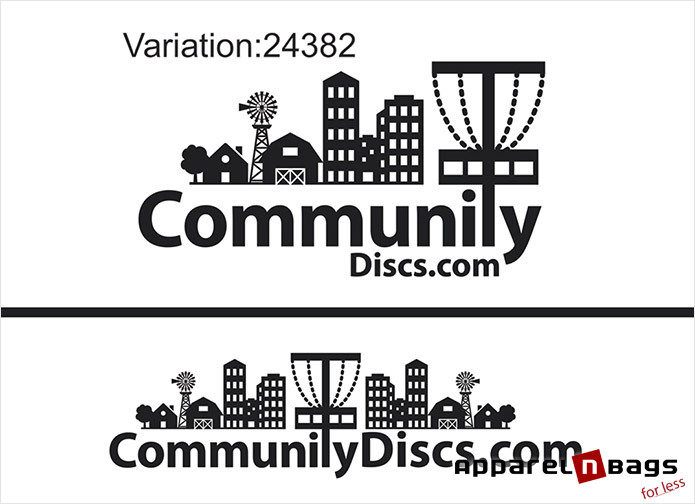 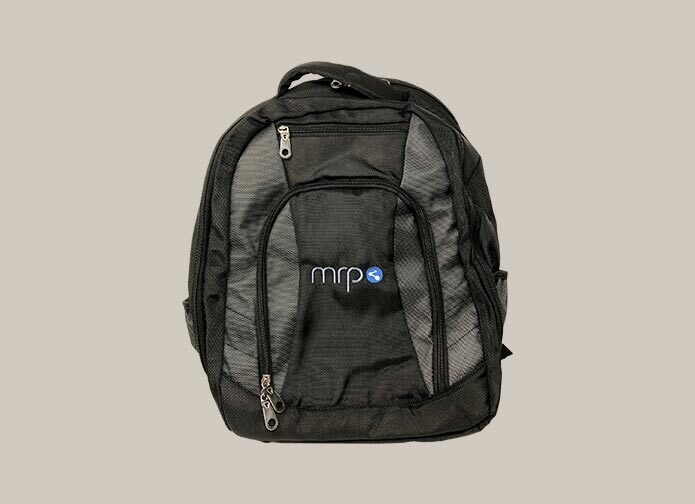 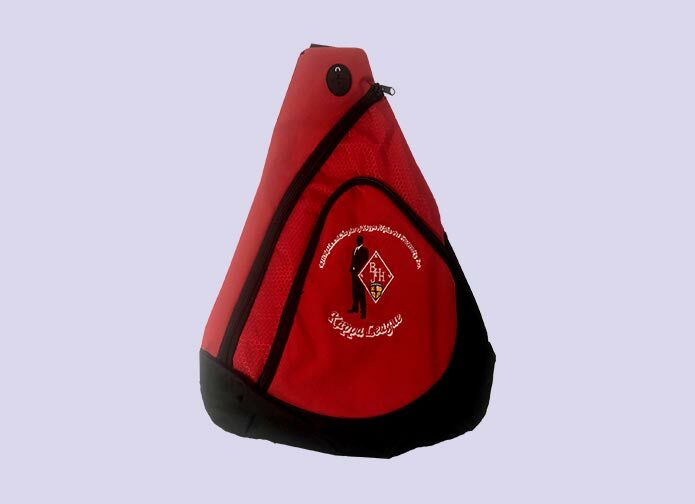 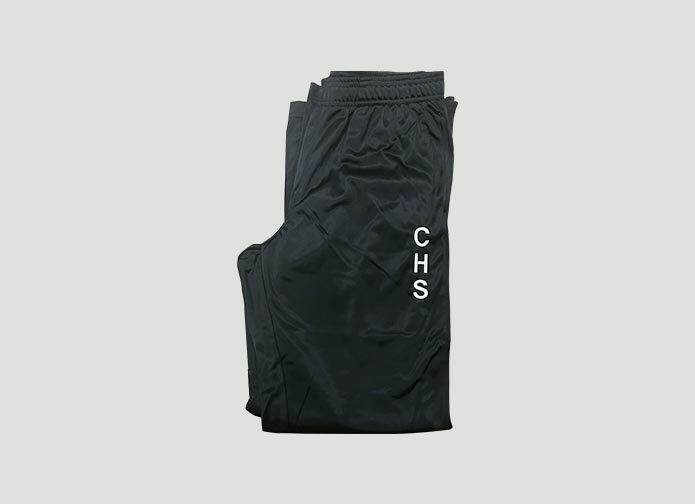 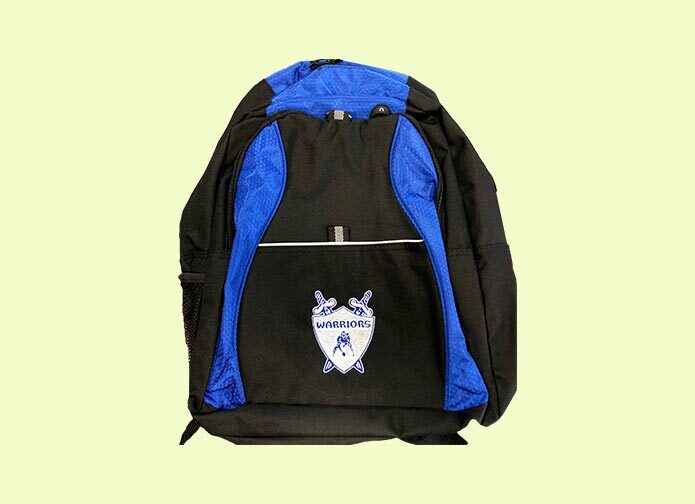 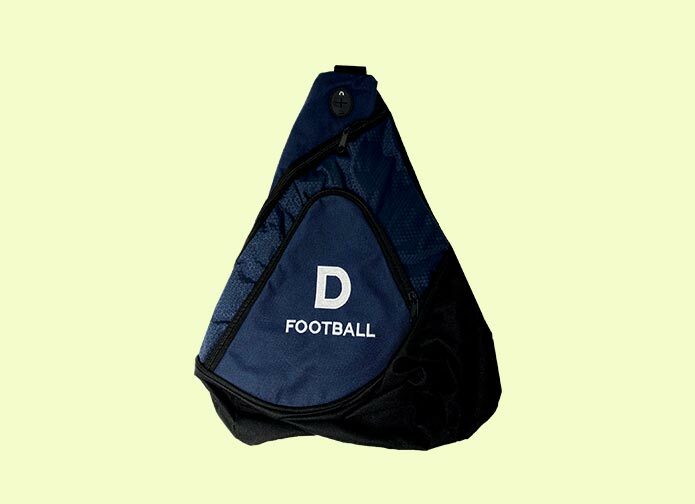 ApparelnBags.com offers custom made Applique’/Rev-Appliqué for a wide range of applications such as team number, team name, logos and artwork. 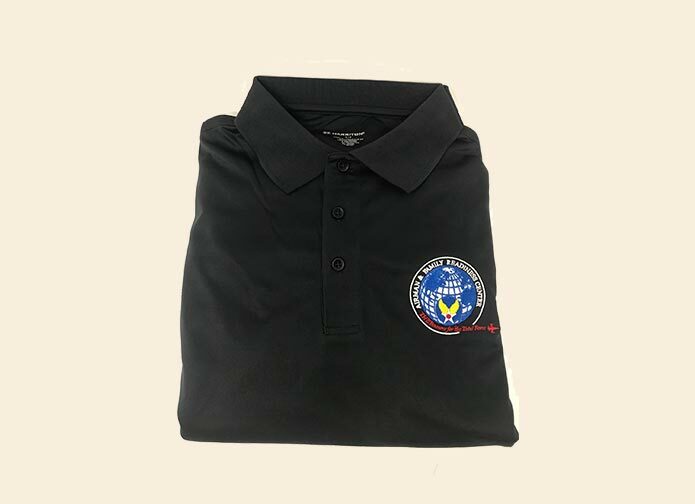 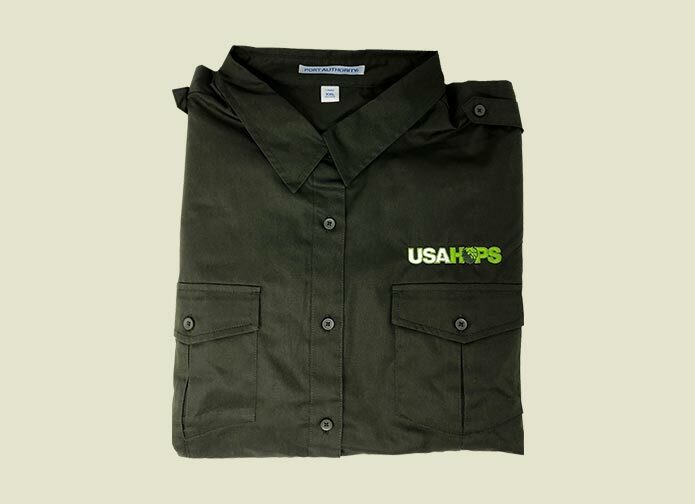 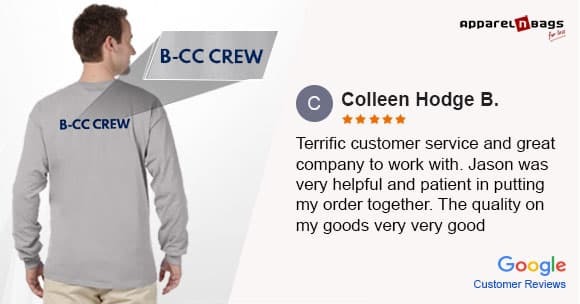 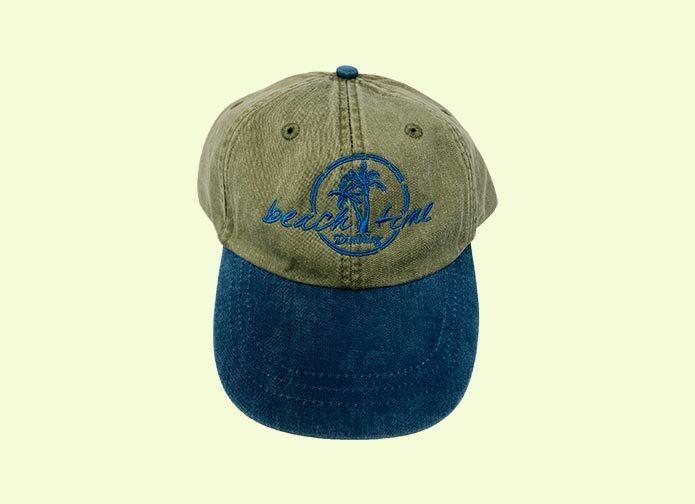 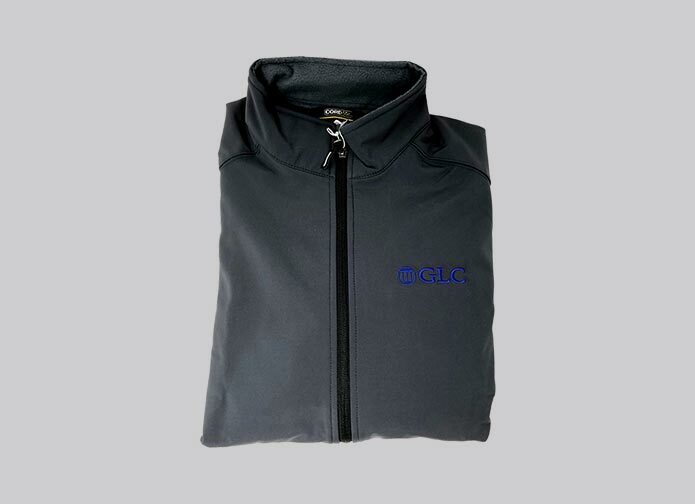 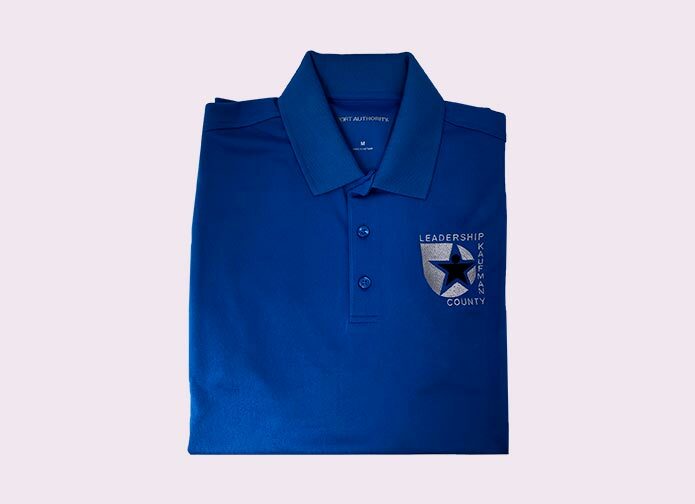 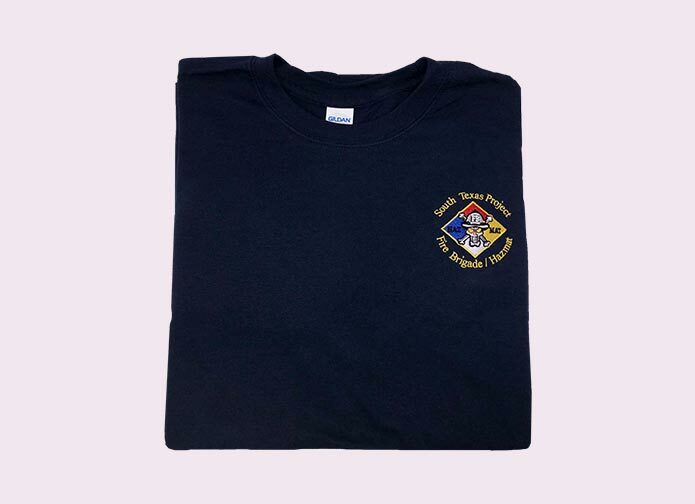 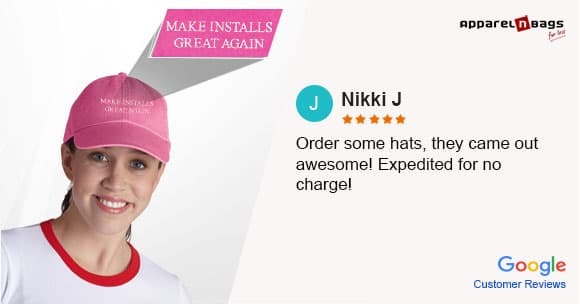 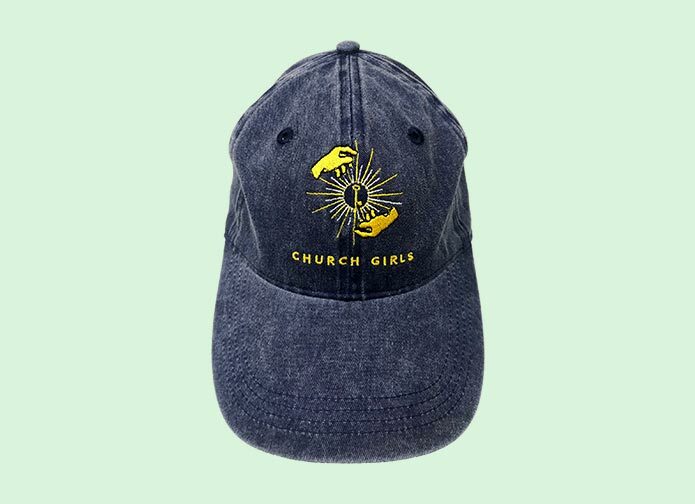 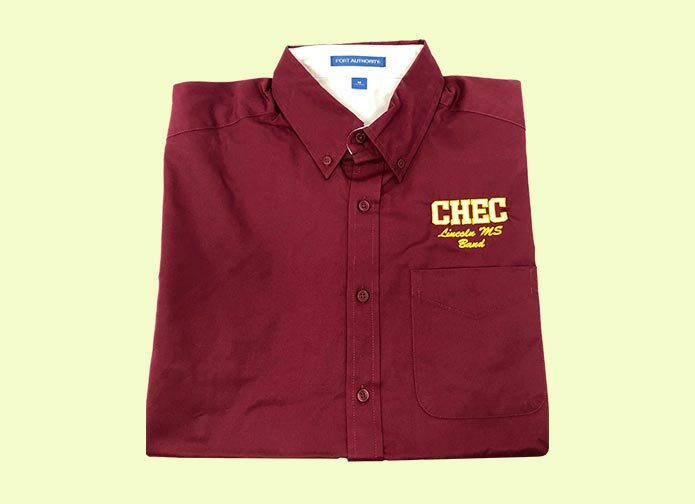 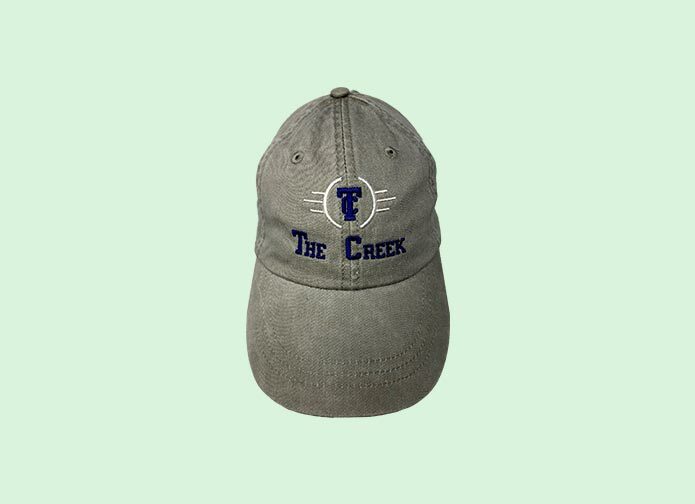 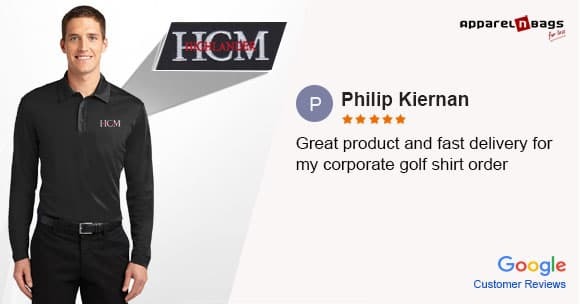 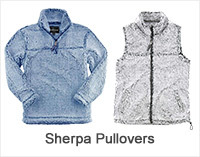 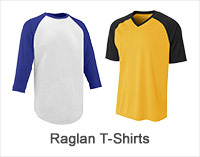 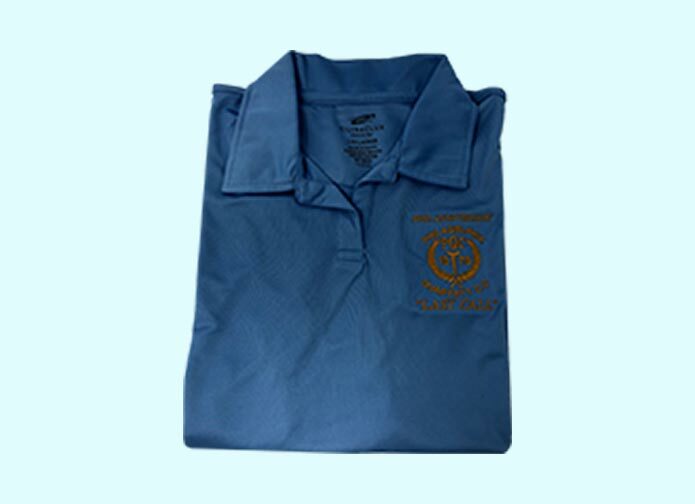 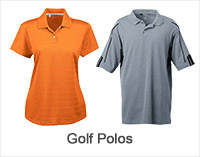 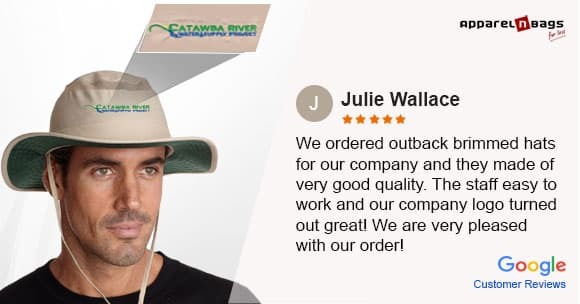 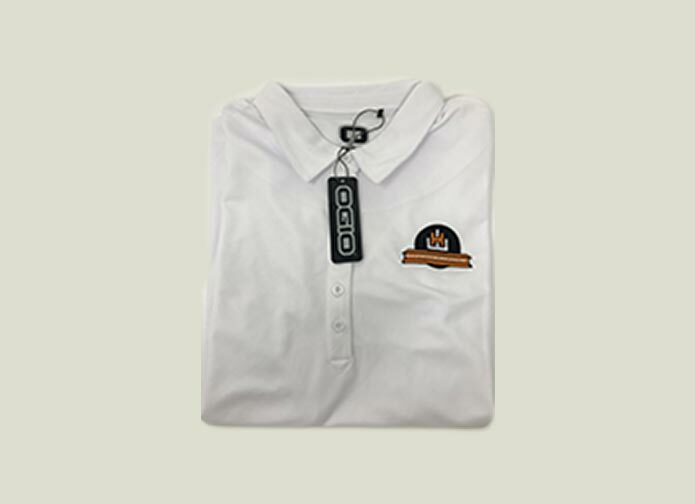 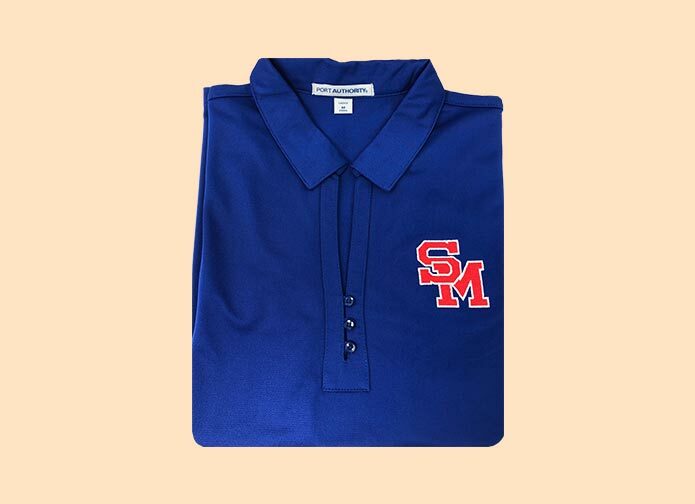 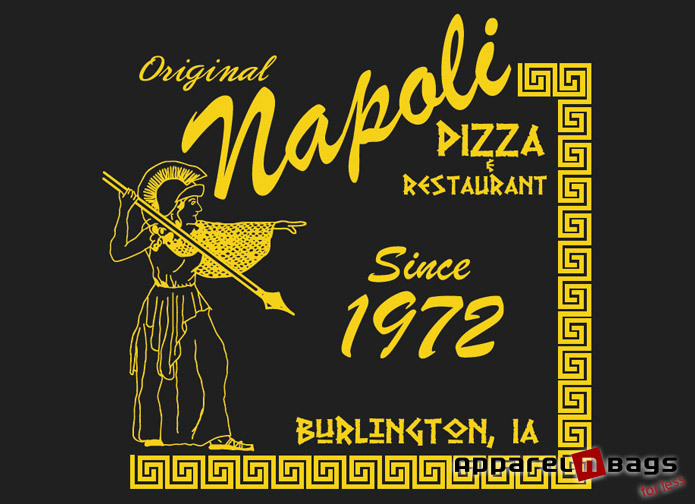 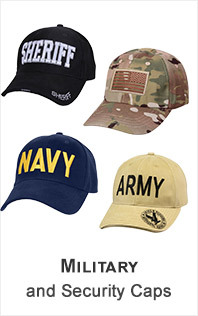 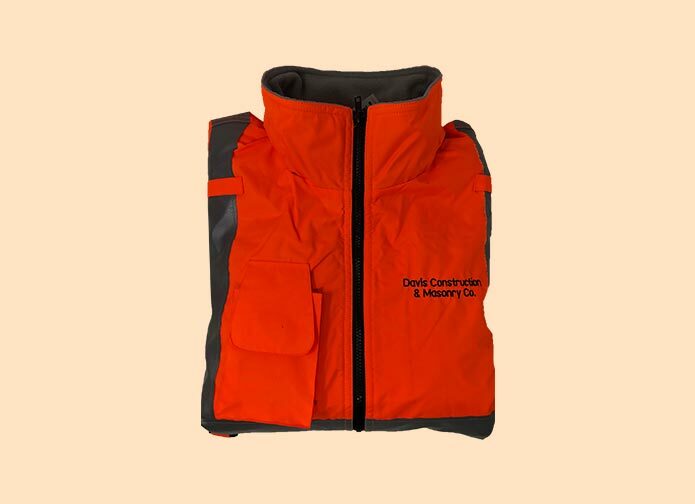 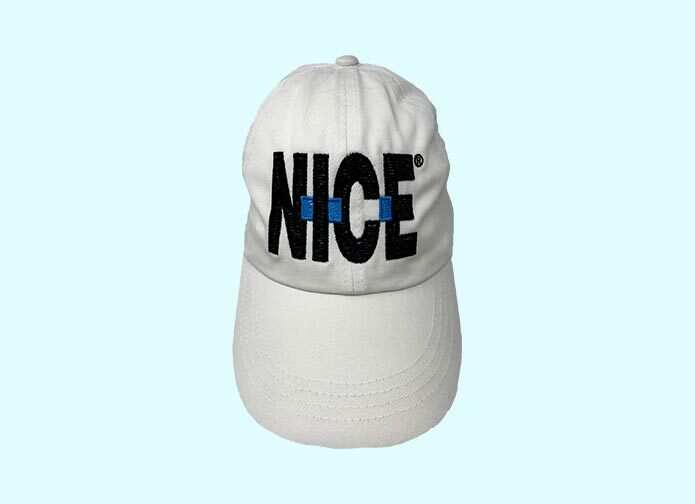 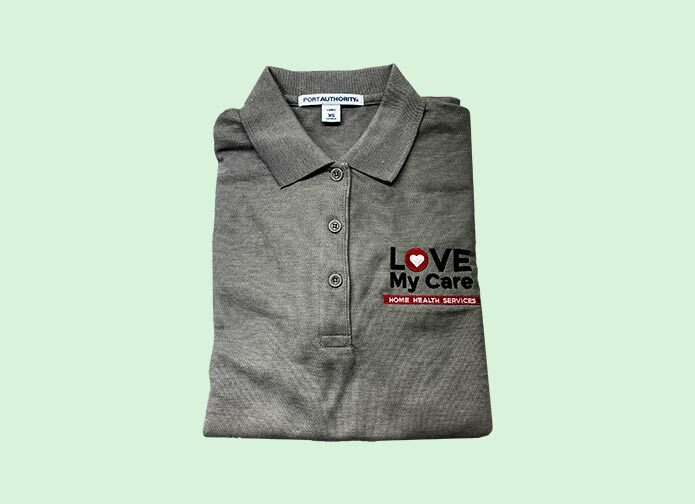 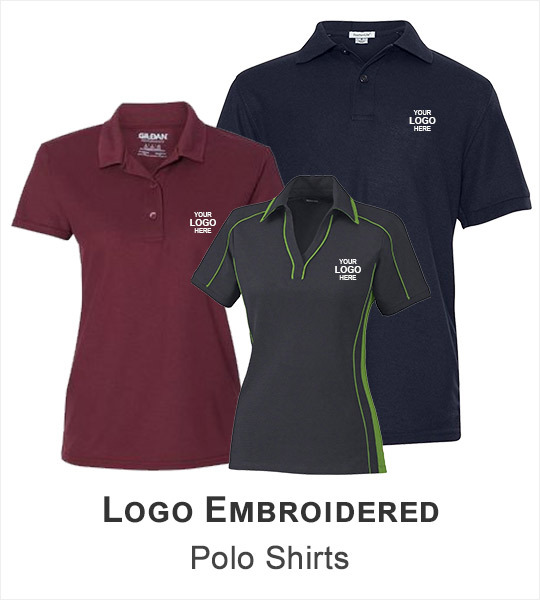 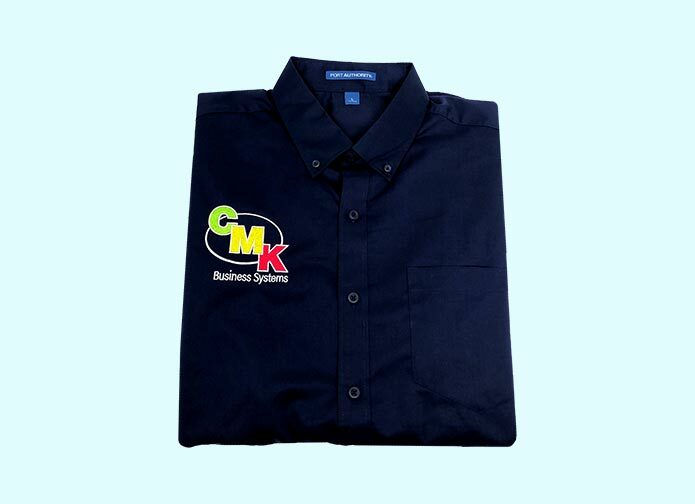 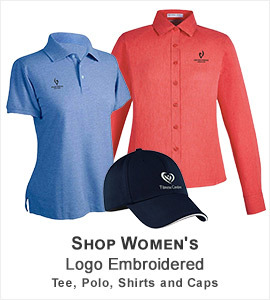 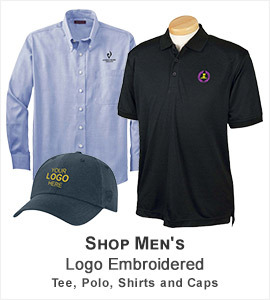 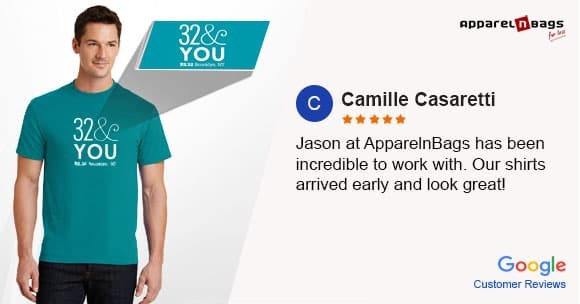 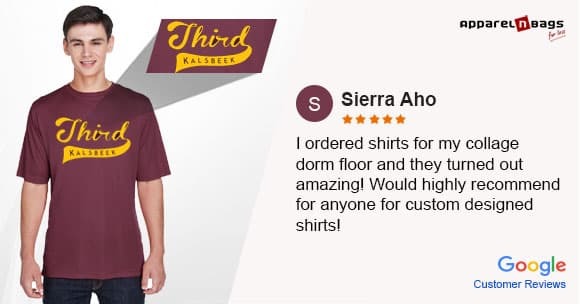 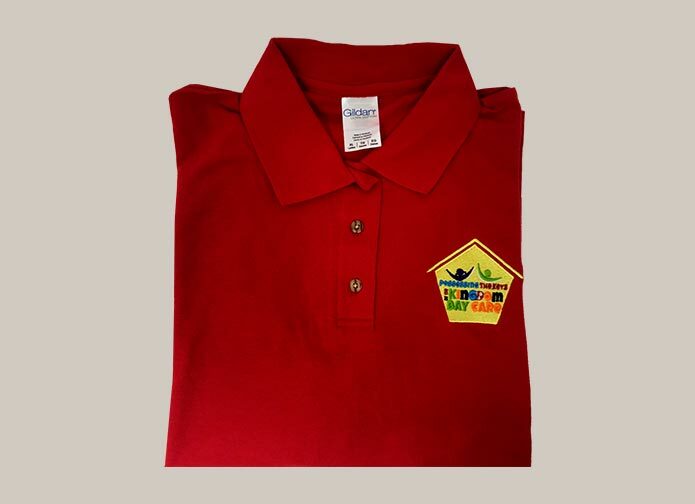 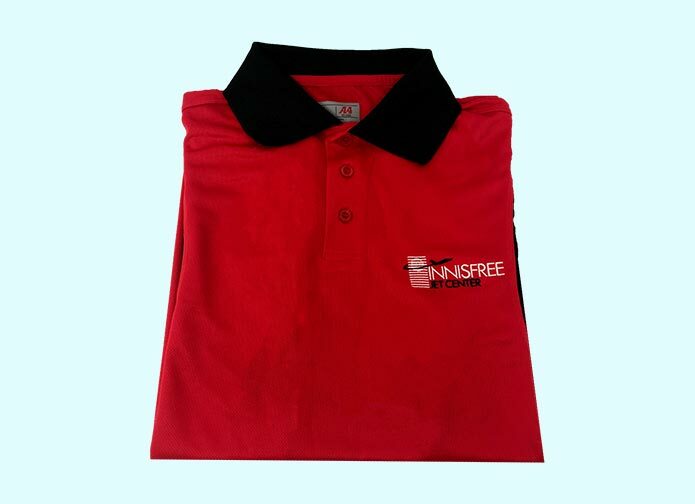 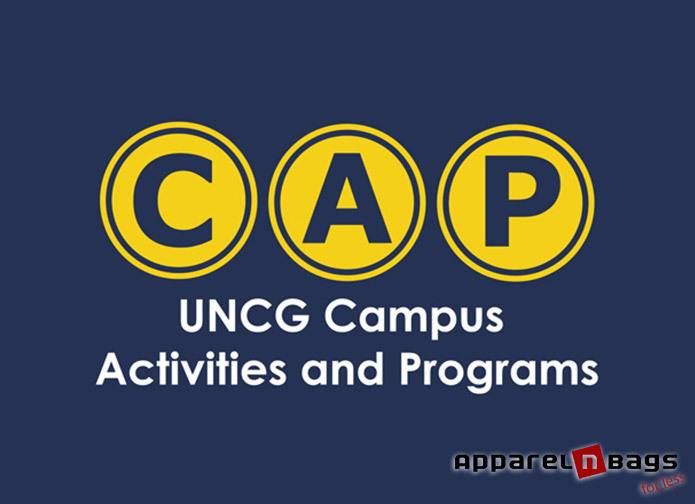 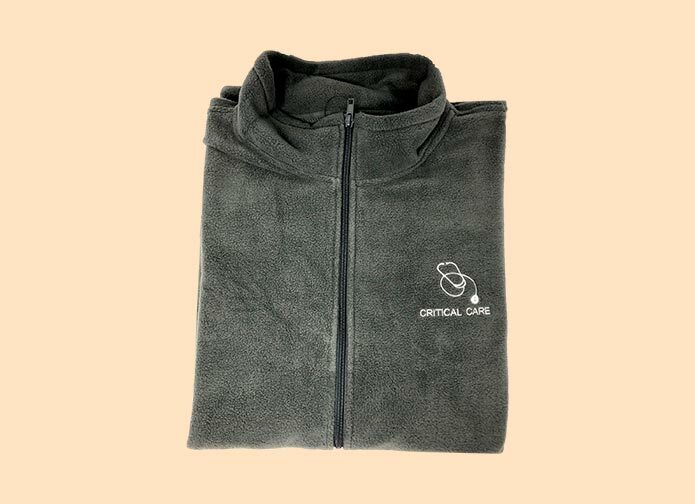 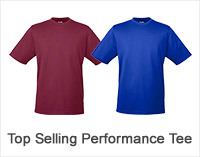 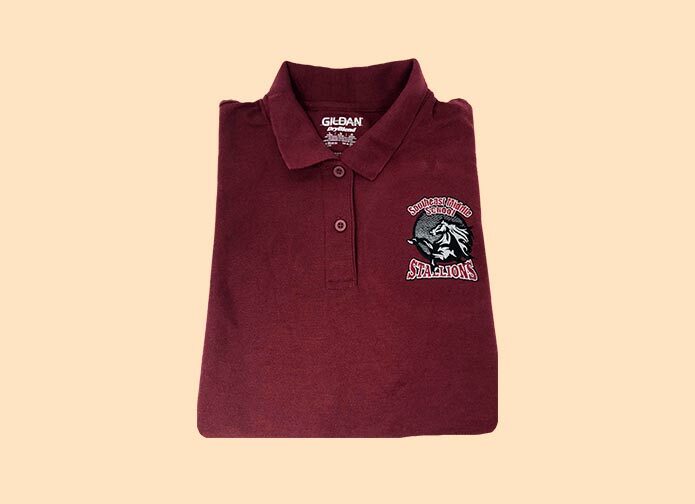 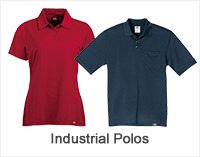 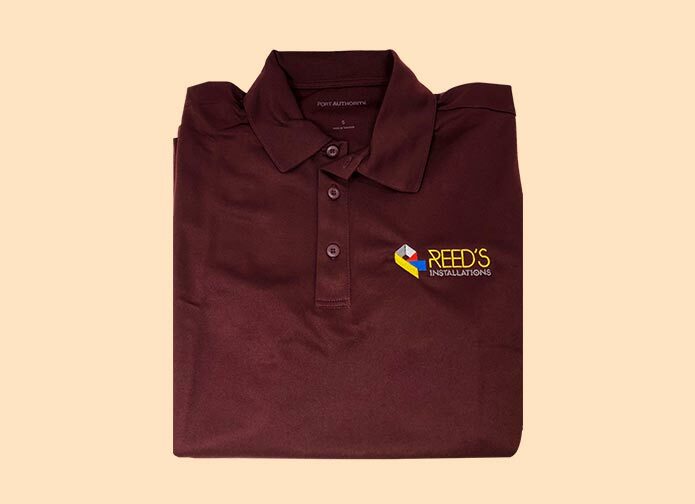 We have qualified professionals who have years of experience in decorating blank apparel including T-shirts, polo shirts, pants, shorts, bags and hats with custom Applique’ shapes, and even embroider off the edge (If needed). 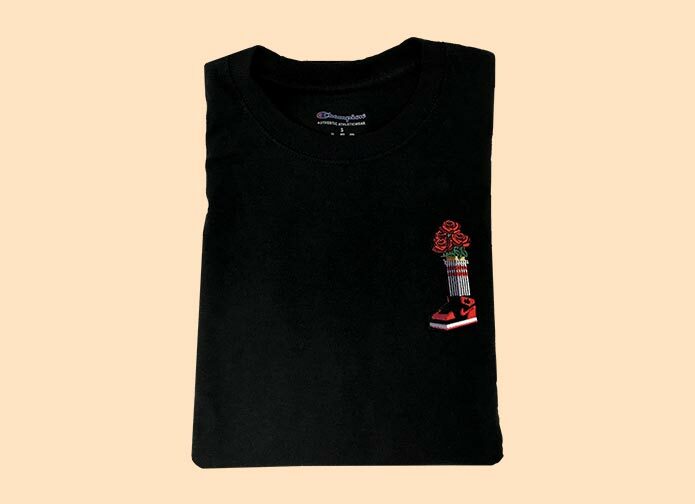 Applique’ technique is positioning fabric on the background material (shirts, jackets, etc.) 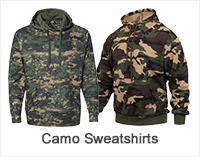 to form images and patterns. 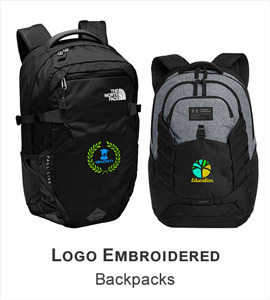 Once arranged, the edges of the Applique’ are sewn onto the background in a decorative way. 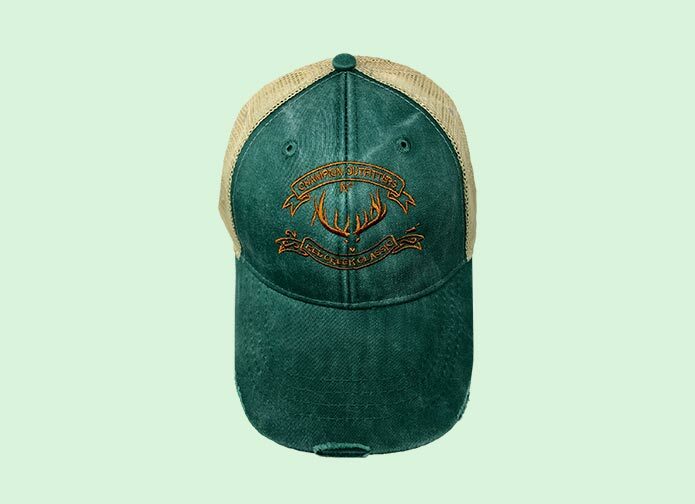 For this we can use different materials and stitch patterns to create a new and distinctive design. 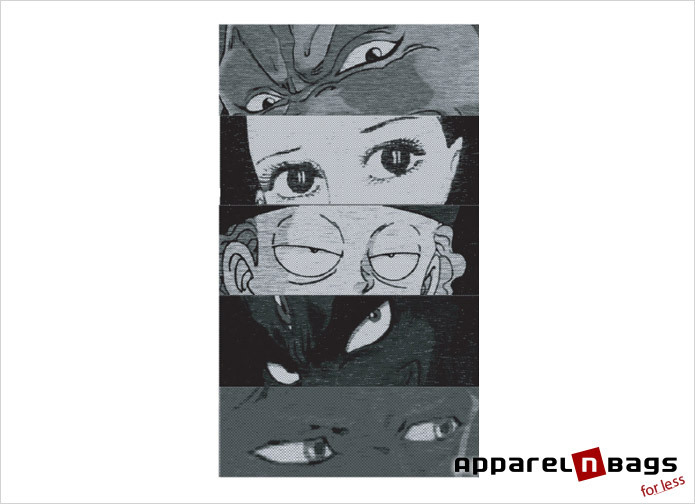 Reverse Applique’ is a technique using two or more layers of fabric which are saturated together, and a design is cut out of the top layer to expose the fabric below. 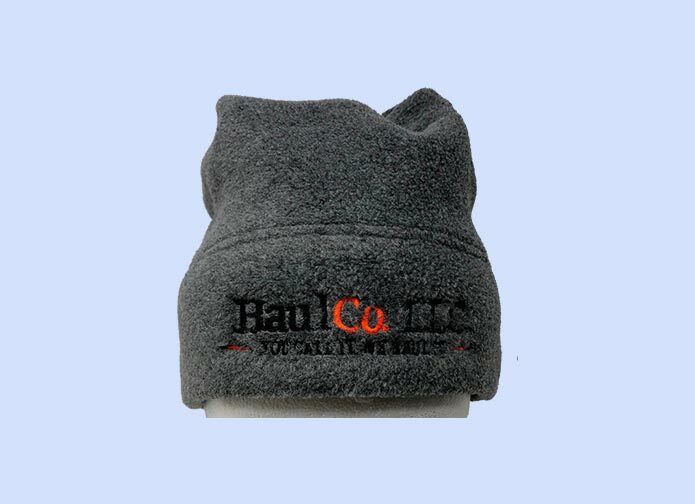 The raw edges at the cut are turned under and stitched into place. 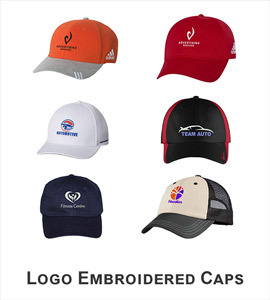 Appliqués & Rev-Applique’s are frequently used to reduce overall embroidery stitch counts, execute reproductions of which embroidery is impractical and decorate substrates difficult to embroider directly. 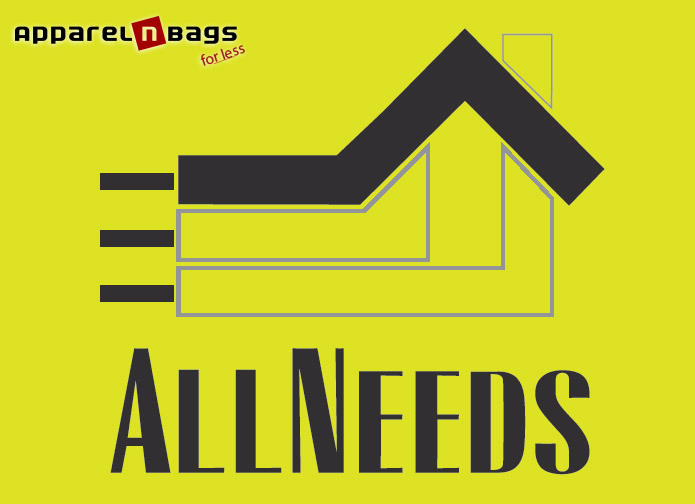 ApparelnBags.com has a strong mission that is to ensure the highest possible customer satisfaction. 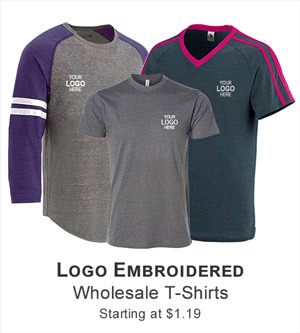 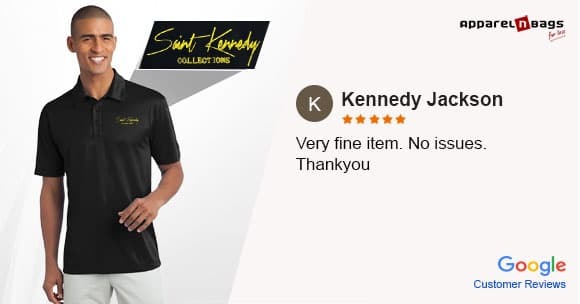 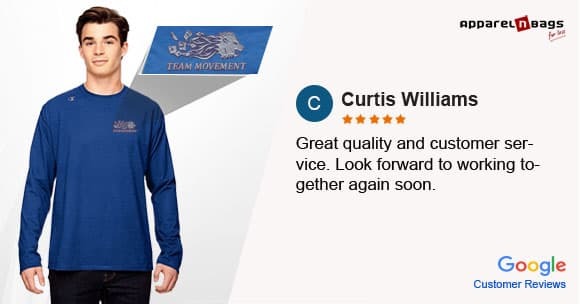 Whether buying a single item, team jersey, or group apparel, we are confident that we have what you need and will be pleased with our end product. 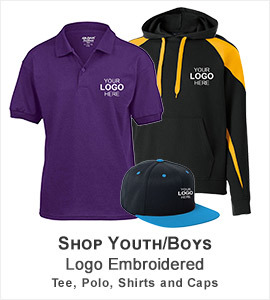 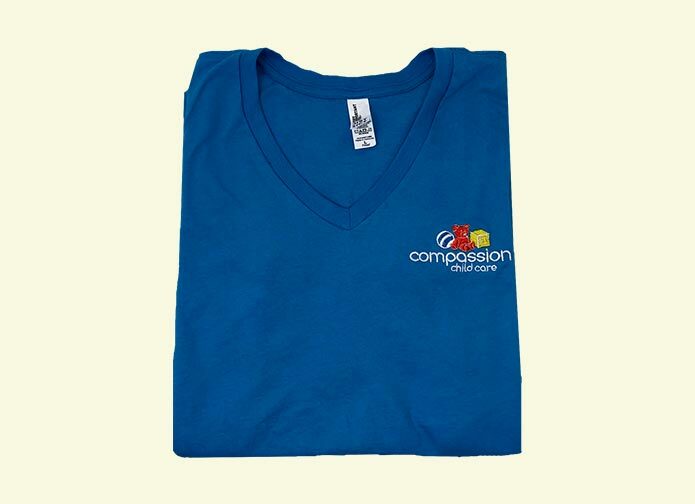 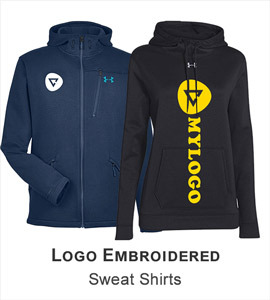 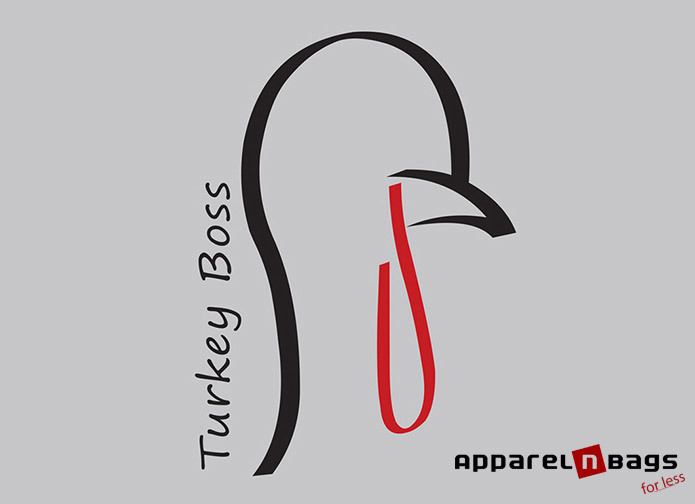 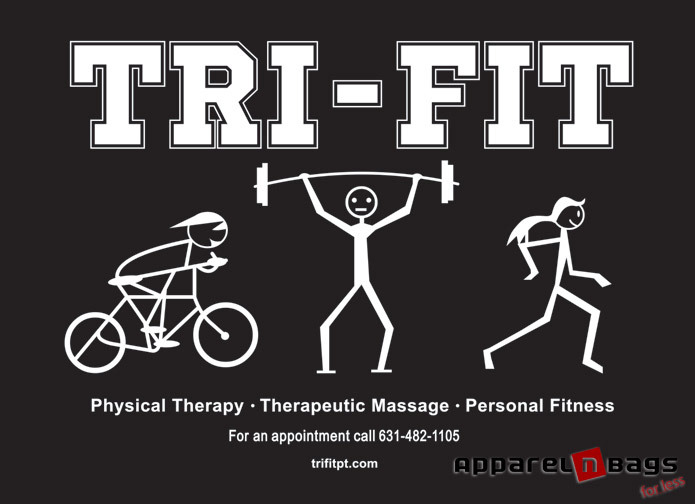 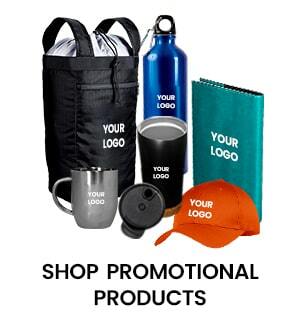 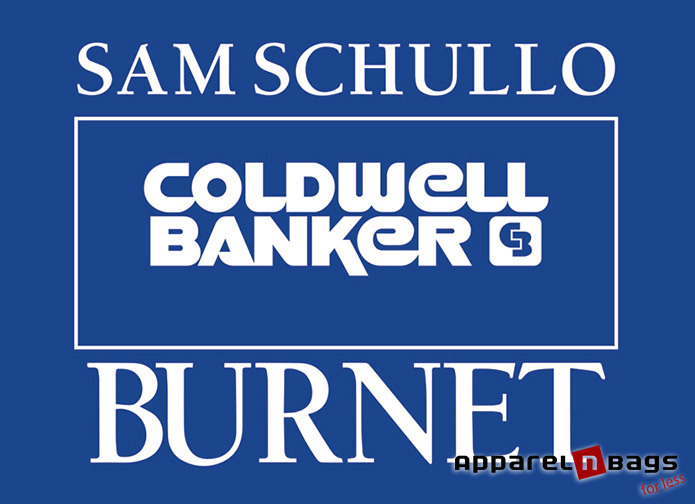 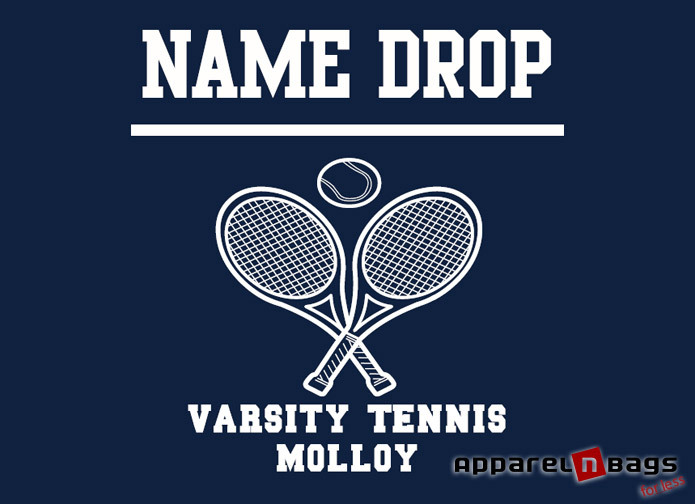 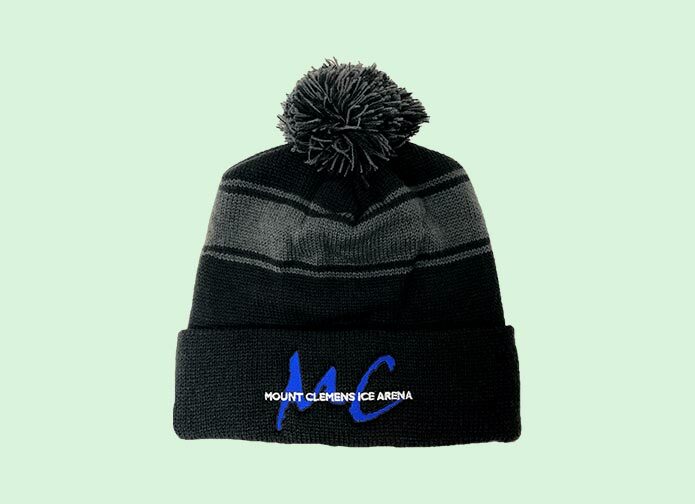 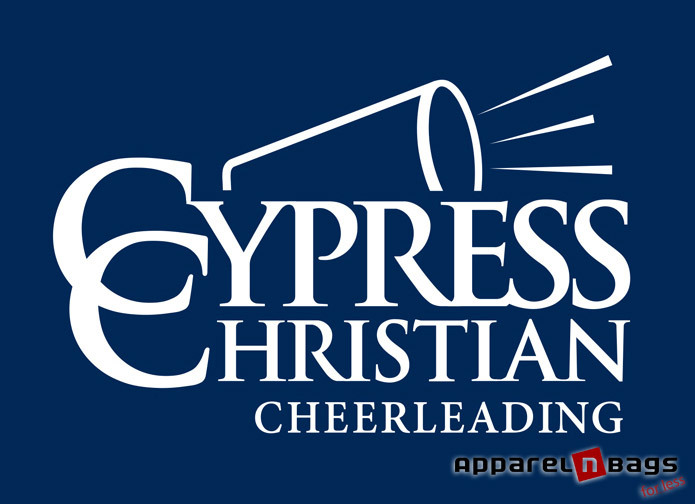 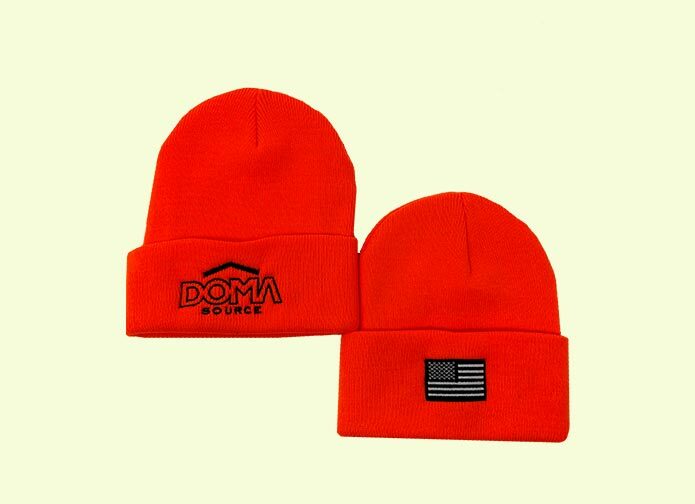 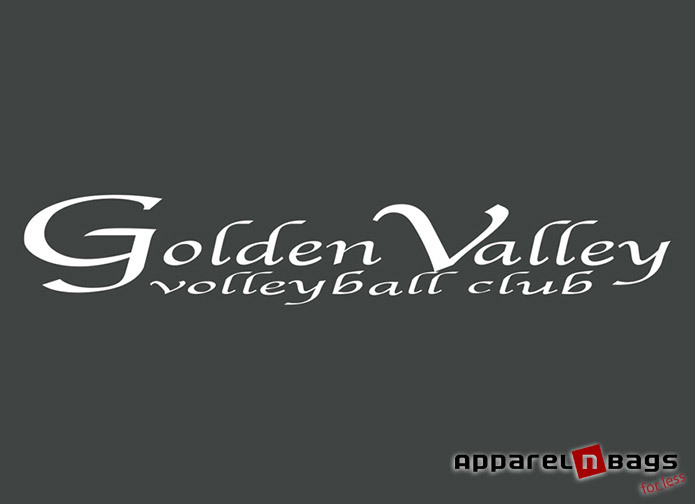 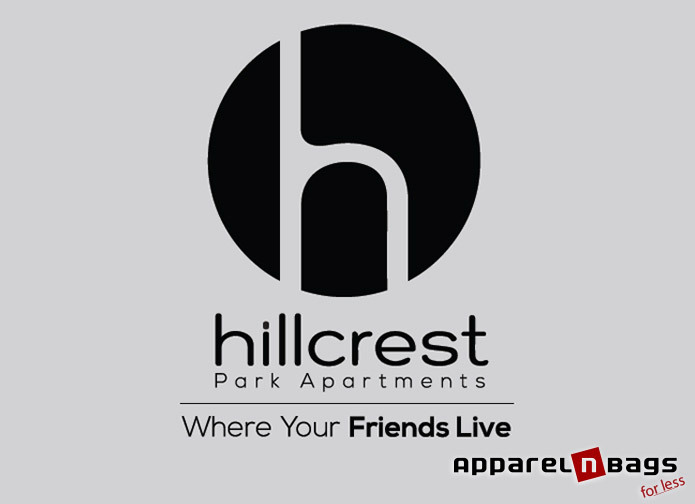 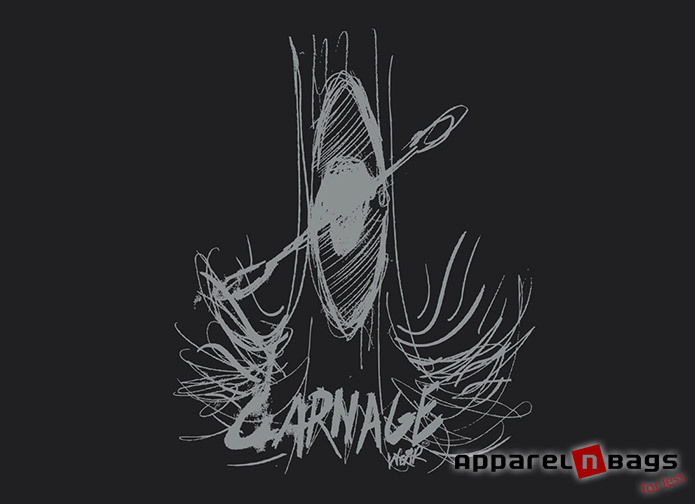 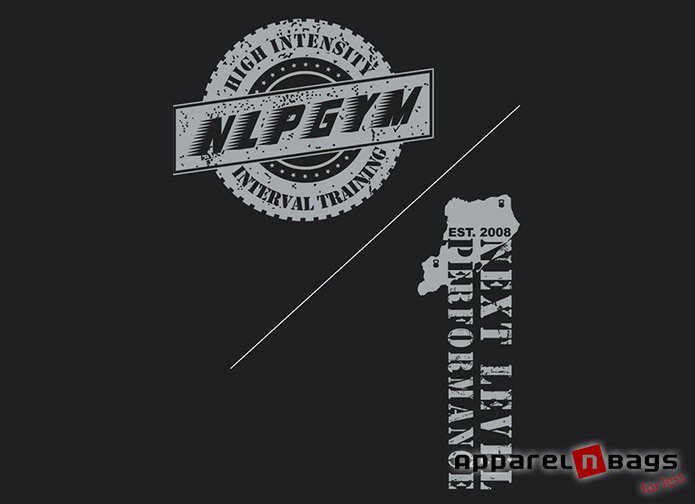 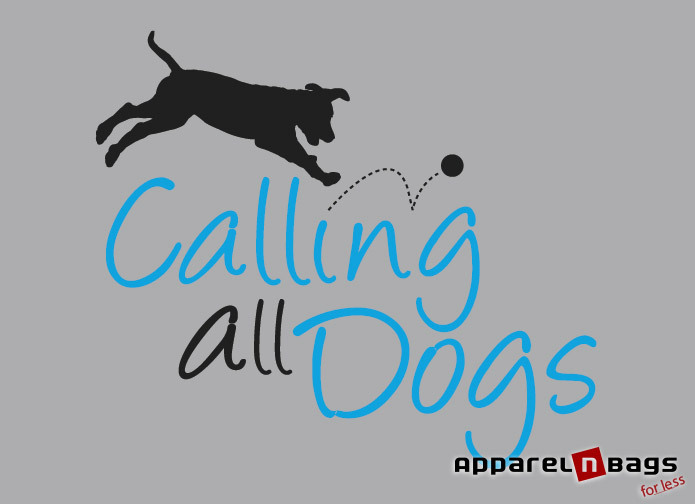 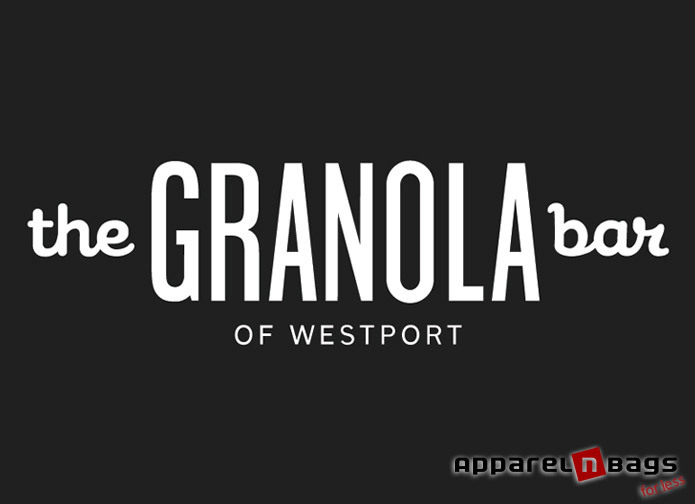 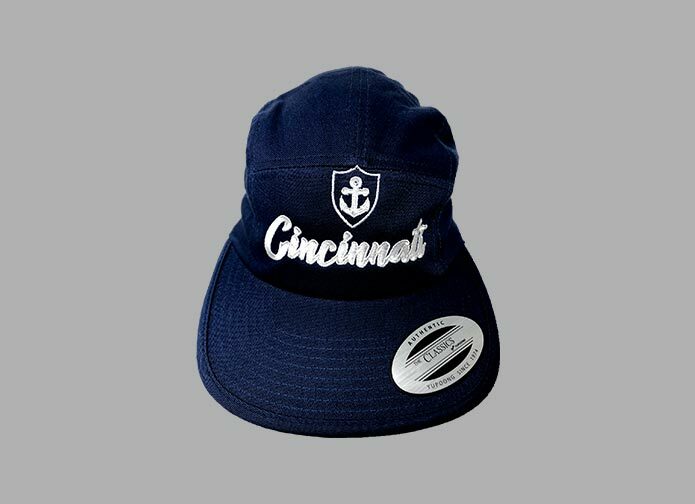 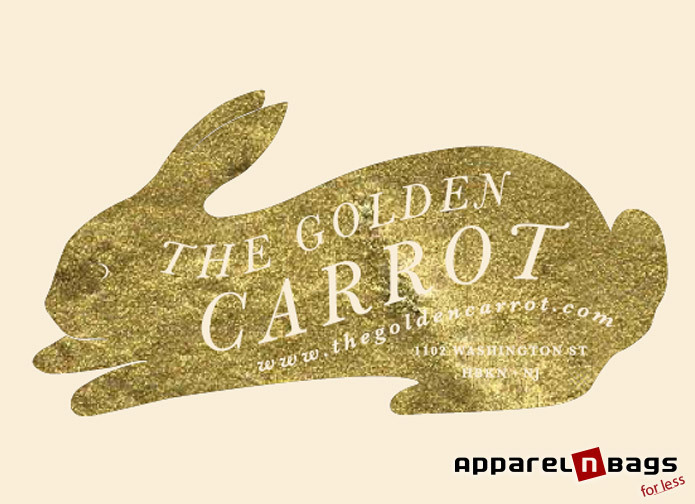 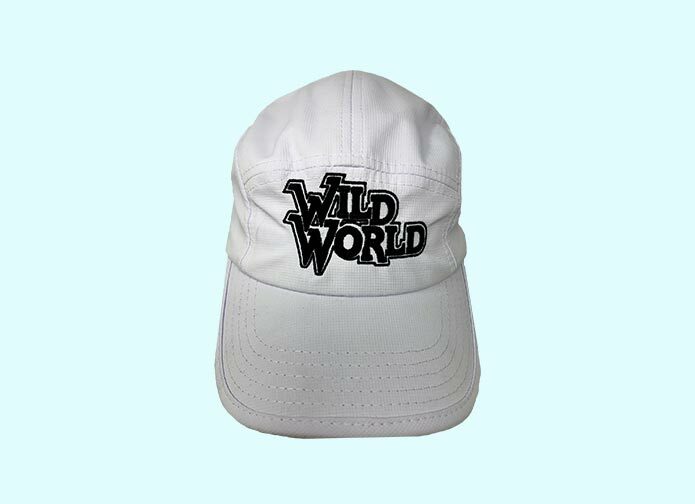 Contact us for all of your custom branded apparel needs.